This only happens once a year! Join PTDT dancers and other local artists at the Pamela Trokanski Dance Workshop for this year’s heART About on Friday, February 13th from 5:30 to 7:30. 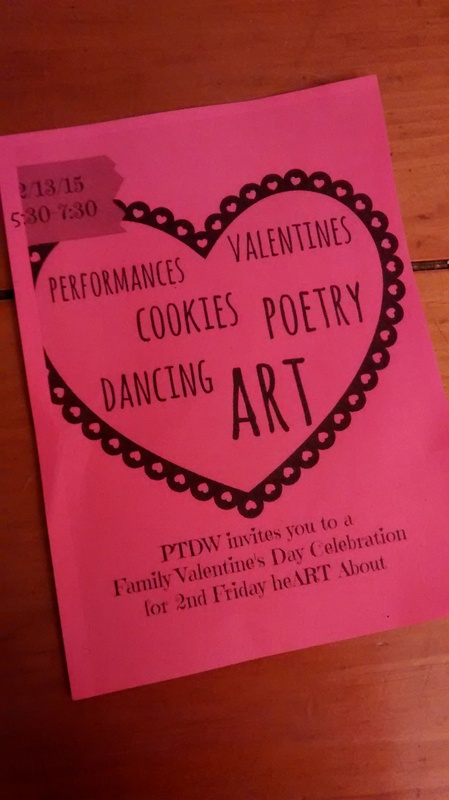 Learn a dance, listen to poetry by Davis poet & Third Stage dancer Allegra Silberstein, watch improv dancing to spoken words, and bring the kids to make Valentines. All activities are free for all ages and will take place at PTDW – 2720 Del Rio Place in Davis.